When a young woman finds love letters addressed to her late husband, she journeys to rural Virginia to confront the sender. 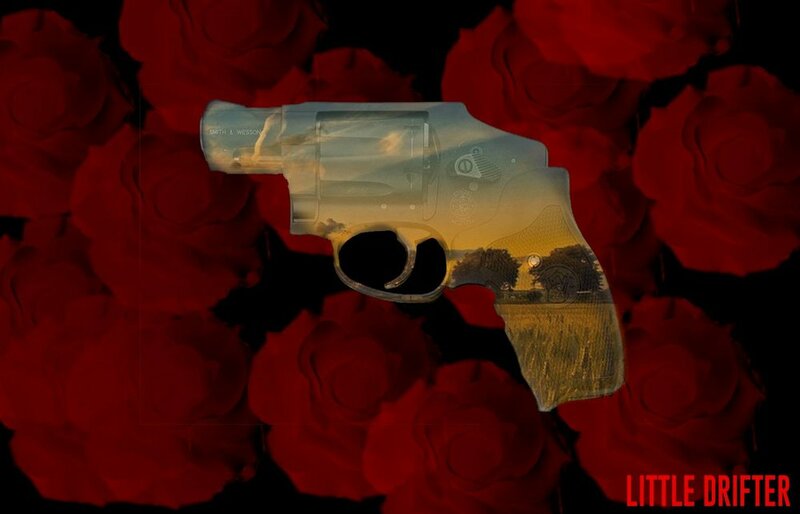 Little Drifter is an emotional thrill ride through the mind of a vengeful femme fatale, who will stop at nothing to get closure after a tremendous loss. LITTLE DRIFTER was a special selection at the 2015 Take Two Film Festival in New York City.